Shot by the great Oswald Morris, the film opens with an extraordinary scene set in a jazz club. Trumpeter Jimmy Porter (Burton) – a disillusioned, college-educated bloke, raging against the Establishment – works by day on a sweet stall in the market. His downtrodden, middle-class wife suffers the brunt of his tirades, but when he vents his anger by having an affair with her best friend it causes untold misery for everyone he knows. 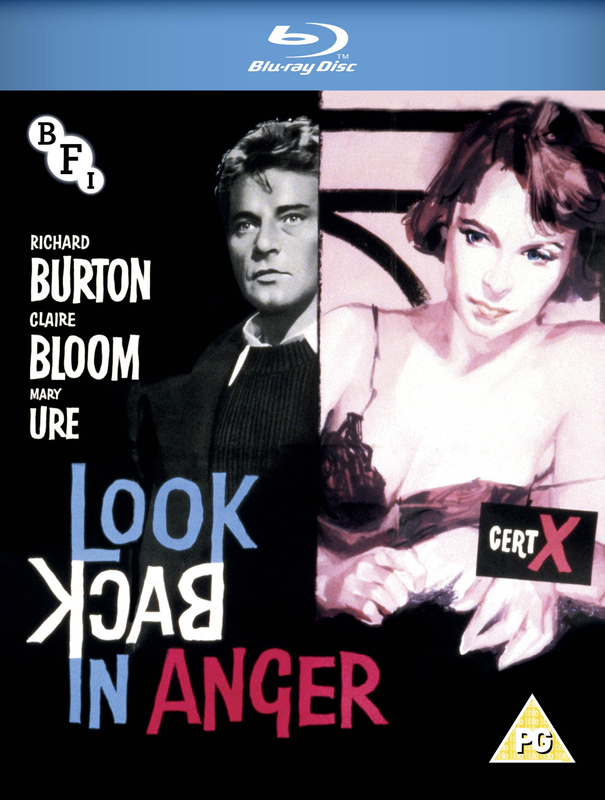 Tony Richardson’s feature debut is the epitome of the kitchen-sink drama that spawned a new genre of British social protest films and heralded the liberated swinging sixties. Apposite for current times and still uncomfortably compelling.